What is Go For It? When you sign up to the Go For It programme you will be connected with an experienced business advisor in your area who will provide you with one-to-one support and mentoring specifically focused on your business idea. The aim of the Go For It programme is to provide free mentoring to enable new businesses to complete a business plan with the support and expertise provided by our network of experienced business advisors. Clarify and focus your business idea. Access finance to start and grow your business. We have a team of business advisors located across Northern Ireland who will help and support you through this process. Meet a few of them below! Kirsty is an experienced business adviser with over 7 years’ experience working daily with business clients of all growth levels. She has worked across all sectors as a mentor on many business development programmes which has given her the opportunity to work with both start-ups and more established businesses providing mentoring support and advice across a spectrum of areas including finance, marketing, legal, planning and strategic development. 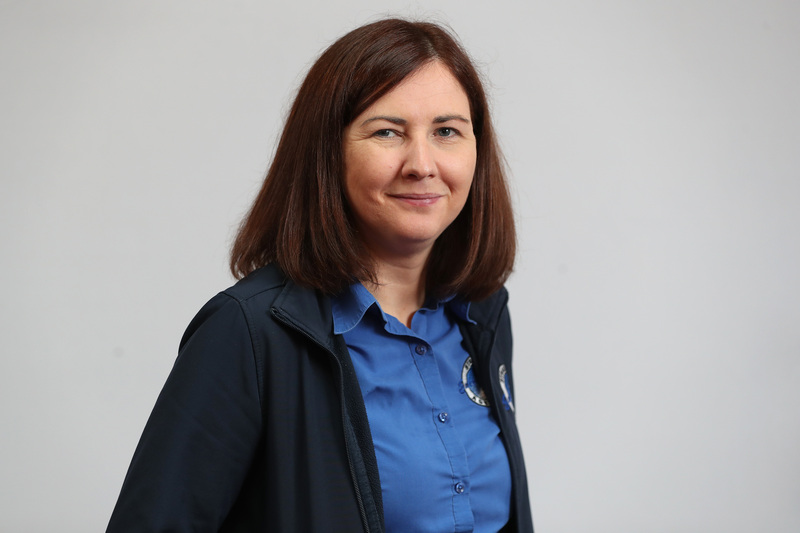 She has a Degree in Law from Queens University Belfast and further qualifications include an Advanced Diploma in Management Practice and Certificate in Teaching from the University of Ulster. Orla is an experienced business adviser with over 5 years’ experience working daily with business clients of all growth levels. She has worked across all sectors as a mentor on business development programmes which has given her the opportunity to work with both start-ups and more established businesses providing mentoring support and advice across a range of areas including finance, planning and strategic development. She has a Degree in Accounting and Finance from University of Ulster and a Certificate in Teaching from the University of Ulster. 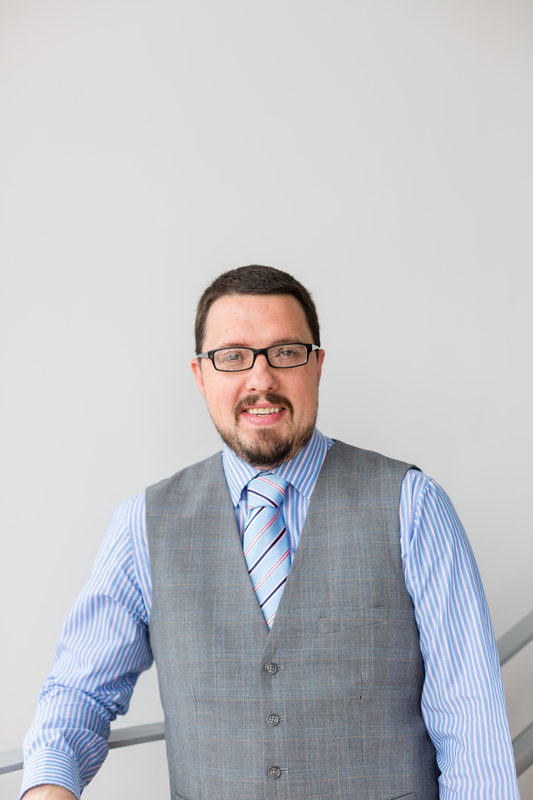 Samuel has over 15 years’ experience of providing business advice and mentoring support to new and existing businesses. This has included working on several economic development programmes and providing advice, mentoring and training in areas including business start up, marketing and sales, business and financial planning, operations and legal issues. Over the course of the past 5 years he has met with over 500 clients and completed over 400 approved business plans. 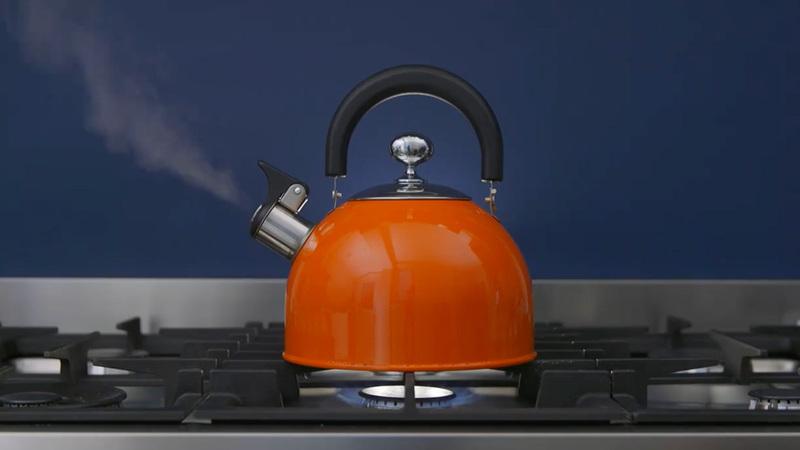 He has worked with a diverse range of clients from initial idea to business implementation and growth. 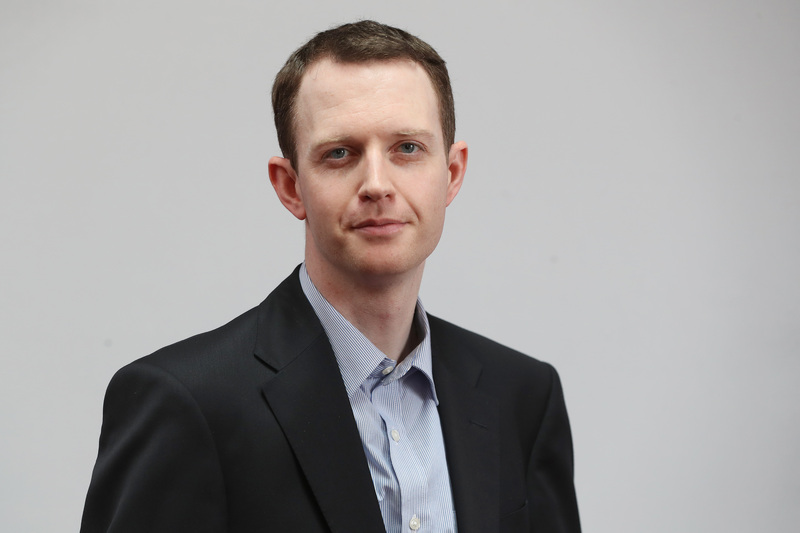 He has a degree in Business Information Technology from Queens University Belfast and an Advanced Diploma in Management Practice from the University of Ulster. Alan has been with Carrickfergus Enterprise since 2012 and has experience of assisting a broad range of clients both at start up and growth stage. He is the key contact for start-up programmes such as Exploring Enterprise and the Go For It. 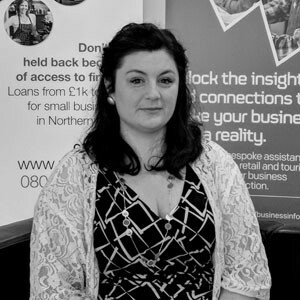 Laura is an experienced business advisor with over 5 years’ experience working with over 300 pre-start, start-up and growth stage businesses. Laura is an experienced business mentor and coach having worked across a wide range of business programmes with private enterprises, social enterprises and third sector organisations. Mentoring and coaching provided to clients has covered all aspects of business including support with market research, financial planning, marketing strategies, establishing business goals and key selling points, competitor analysis, pricing, business operations, funding, sales projections, staff development and analysis of financial projections. Laura has an MA in Legislative Studies and Practice and a BA in Politics from Queen’s University Belfast. Further qualifications include CMI Level 5 Coaching and Mentoring for Managers and Project Management. 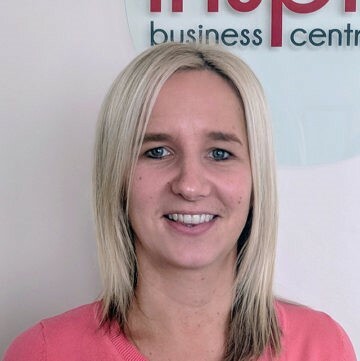 Claire has been a business advisor with Enterprise North West since March 2018. 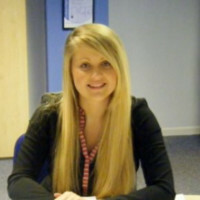 She has been working with local businesses on a number of business start-up, support and mentoring programmes. She also is involved in a number of INTERREG programmes specialising in innovation and internationalisation. Claire has been supporting start up and established businesses grow and develop in all sectors and industries. 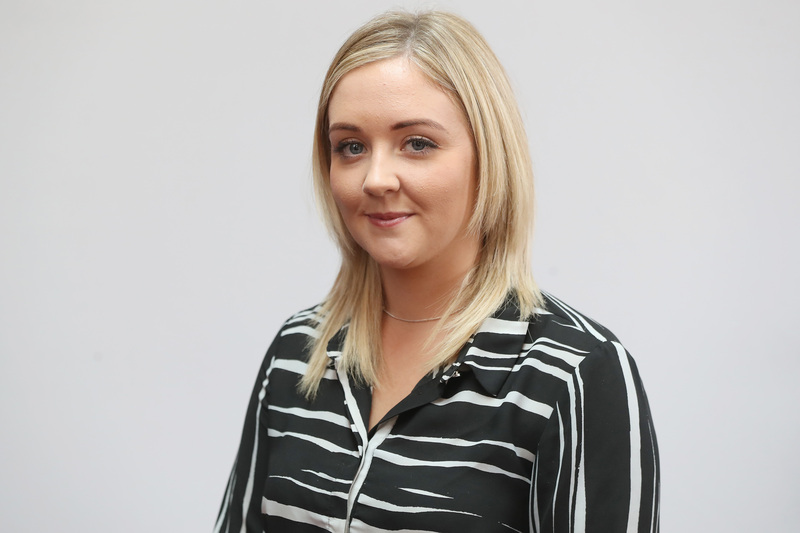 Claire has a First Class Degree in Business Studies with Accounting from Ulster University, she studied towards ACA with Chartered Accountants Ireland, and is currently studying with the Chartered Institute of Marketing. Louise is an experienced business adviser, trainer and mentor in the enterprise network with over 14 years of programme delivery experience. Louise has extensive experience working with pre-start, start-up and growth clients in both a one to one client facing and group workshop environment. She has worked across all sectors as a mentor on many business development programmes which has given her the opportunity to provide mentoring support and advice in the areas of finance, marketing, legal, planning and strategic development. Louise also has a Degree in Business Studies from University of Ulster Jordanstown.